Create personas and improve your content marketing and your marketing automation strategies. First of all never forget: marketing is all about people. You can have all the tools and all the data you can imagine but still choose the wrong marketing and content marketing strategy to use with your Marketing Automation tool. This happen when you don’t understand your audience: your targeted buyers and influencers. Who they are and what they want? A good way to learn about them is creating personas. A persona is a representation of segments of your targeted key audience that is reliable and realistic. Marketing and Sales professionals benefit from it because they can group similar individuals and based on their characteristics send the right message. 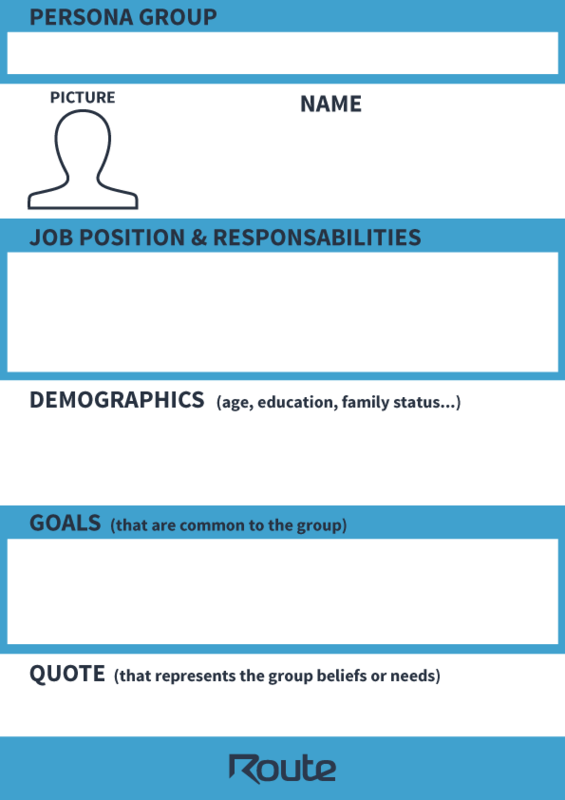 Keep in mind that you don’t need to create personas to reach all of your audience, so focus on the needs and expectations of the major groups. 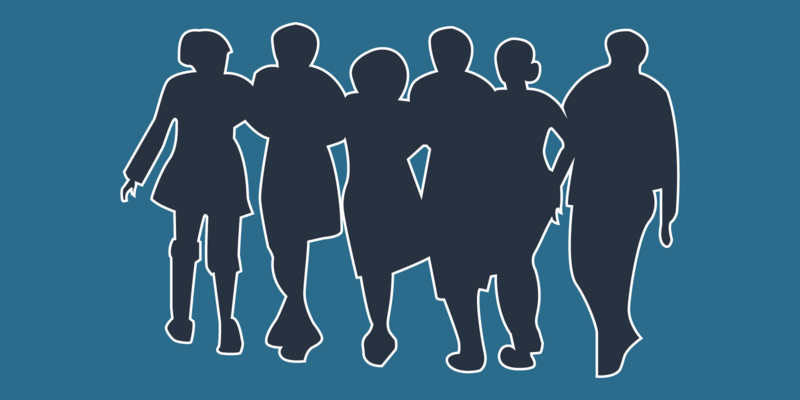 How to create personas for your business? Creating personas is a process that requires research, interviews and data collection from the targets, including prospects and clients. Marketing and Sales teams must work together to better map the behaviors, expectations and relevant characteristics of the audience. When the data is organized it’s important to make it realistic. A good way to do that is giving a face, name and a story about this persona. Make it feel like this persona is someone you know. Persona group, casual picture representing the group, name, job position and responsibilities, demographic information (e.g. age, education, family status), goals and a sentence that sums up what matters to that specific persona. After creating your personas and understanding who you want to reach you’ll be able to collect and use data better on your Marketing Automation strategy. This happens because the quality of the data you’re collecting becomes clearer due to the fact you can associate the behaviors to a specific type of persona. Now you can create and send more qualified content to your audience to help them move along the sales pipeline. ← Why is content marketing important to Marketing Automation?